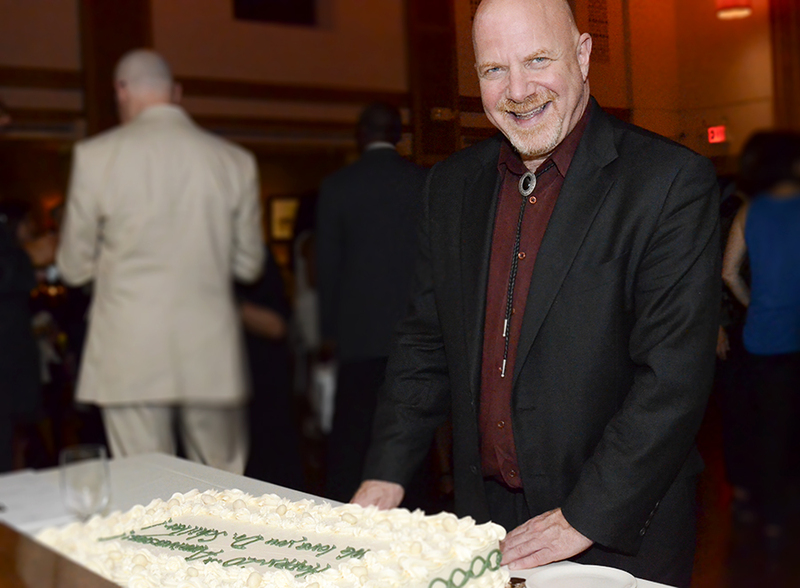 On Friday, May 19th, the Institute for Family Health celebrated the 20th Anniversary of the Beth Israel/Mount Sinai Downtown Family Medicine Residency. The event honored Dr. Robert “Red” Schiller for his years of dedication and leadership to family medicine training. Over 100 alumni, faculty, former faculty, and long-time supporters attended. The event began with remarks from Neil Calman, MD, Institute President & CEO, acknowledging the many accomplishments of the program, including graduating 175 residents who are “making a tremendous impact in the communities they serve.” Dr. Calman shared information about the future of the residency program, which will soon relocate its inpatient training to Mount Sinai Hospital. Remarks were also provided by Mr. Alfred Engelberg, founder of the Engelberg Foundation; Ms. Carol Green, director of the The Phillips-Green Foundation, Inc.; and Dr. Robert Newman, President Emeritus of Beth Israel Medical Center and Continuum Health Partners, Inc. Each has played an instrumental role in the residency program since its inception, and has supported the success of the program throughout the years. The Institute would like to give a special thanks to our generous platinum and gold sponsors! Photos of the evening can be viewed here. Interested in joining us at a future event? Make sure you subscribe to our email list.